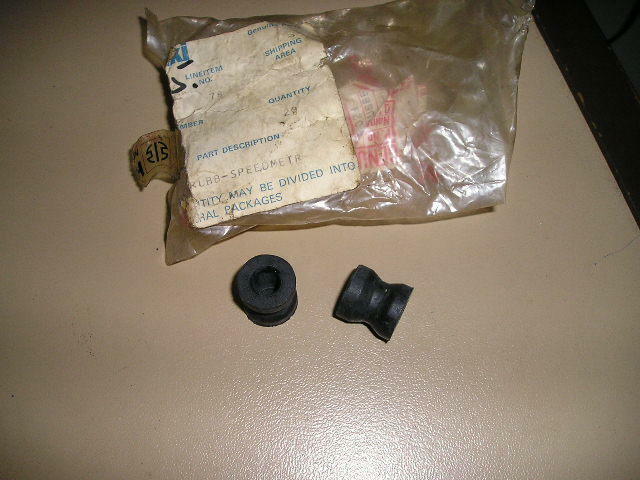 A pair of clock bracket mounting rubbers for the A1/A7 and early H1/H1A models. Price is for 2 rubbers. These fit into the two holes on the top yoke.